Google has now confirmed that they will launch the latest smartphone device in a ‘Made By Google’ event on 9th October. 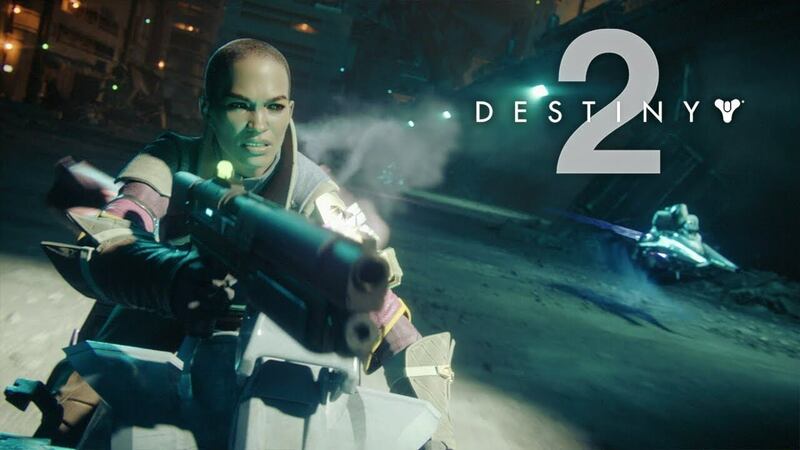 The event is going to be scheduled in both London and New York. it is yet to be known when the handsets will go on sale. Previous entries of the Smartphone were released on October 19 and 20. 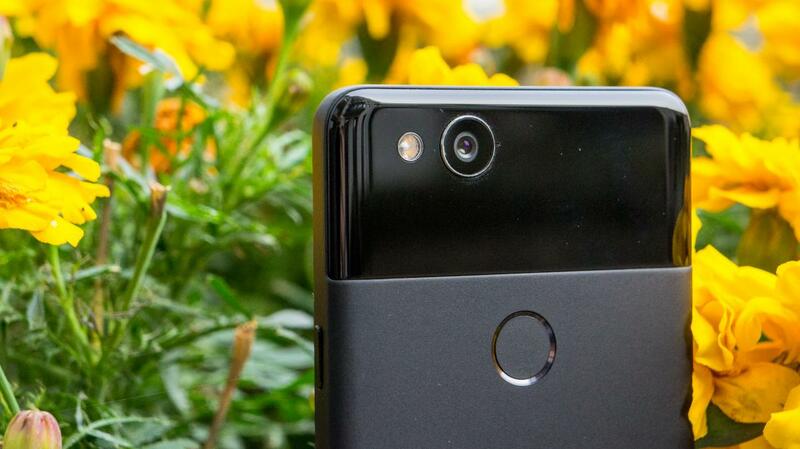 A similar release date is expected for the pixel 3 and pixel 3 XL. It is yet to be known as at how much pixels 3 will cost as Google managing to keep that tidbit of information under wraps. 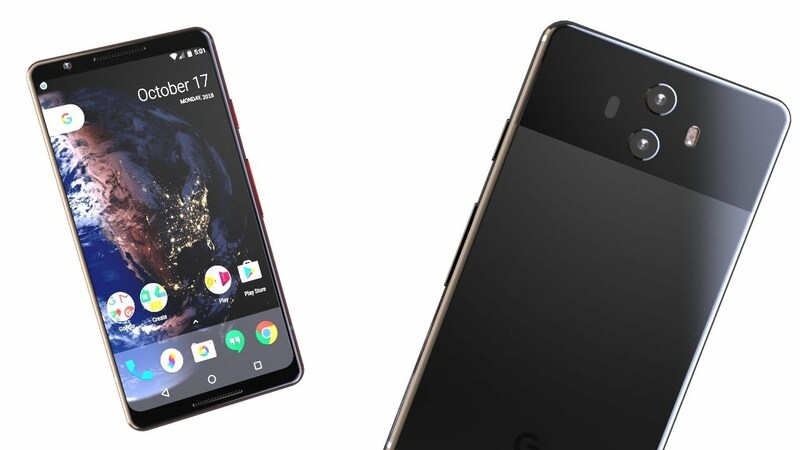 If the prices of pixel 2 and pixel 2 XL is compared with the latest smartphone than expect pricing to start at $800 and $1000 Sim Free, respectively. 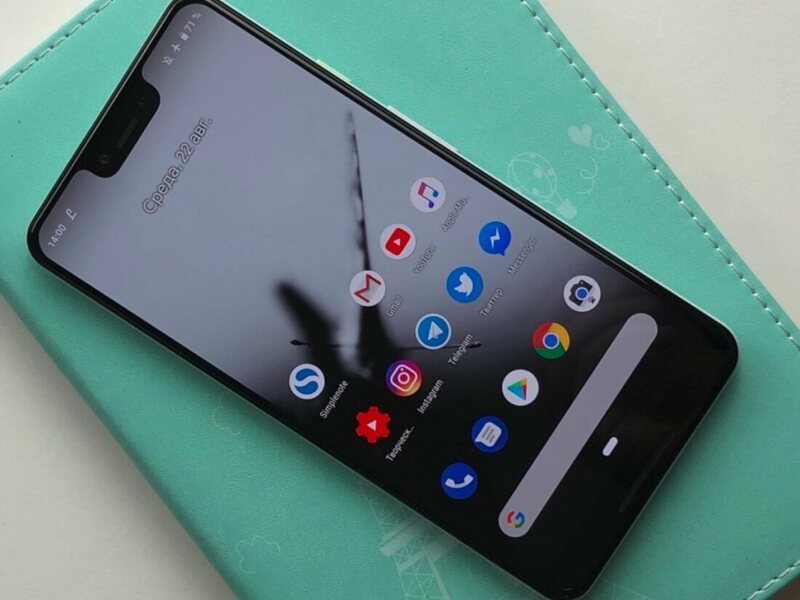 Initially, there was a rumor being bandied around claiming that pixel 3 could be the third almost all screen smartphone to hit the shelves, but this rumor turns out to be false. Instead, this is a very typical pair of Android phones. 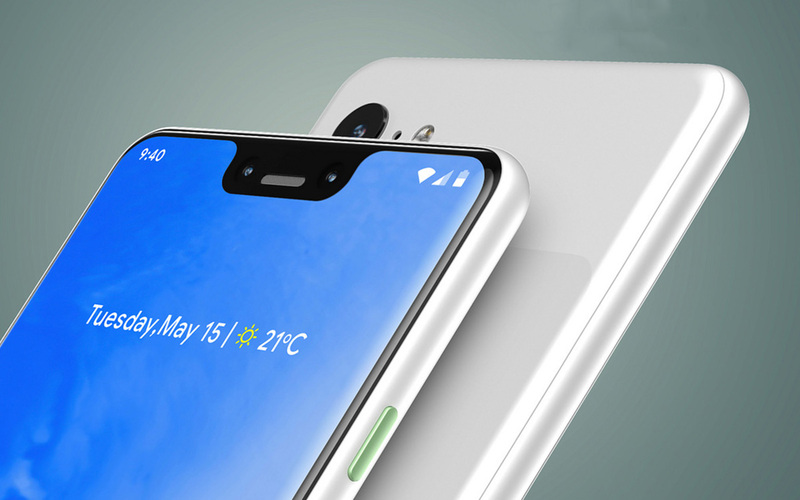 The larger Pixel 3 will feature a notched display like the other smartphones available in the market. Pixel 3 XL will have a more traditional form factor. Pixel 3 will have a display of 5.4 inches, housed in a device and that’s 145.6 x 68.2 x 7.9mm. Round the back, there is a centrally mounted fingerprint scanner and a single lens camera. 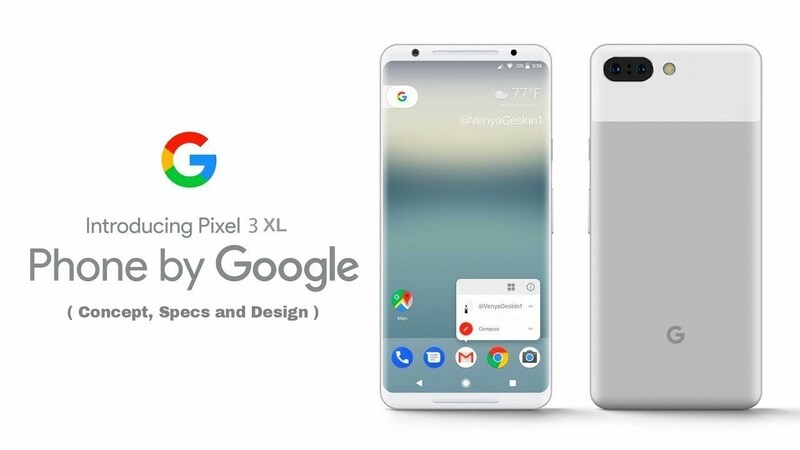 The Pixel 3 XL screen will apparently be 6.71 inches big and will have a resolution of 1440 x 2960. The rear looks very similar to a non-XL version of the phone and it also has a fingerprint scanner and single lens camera. 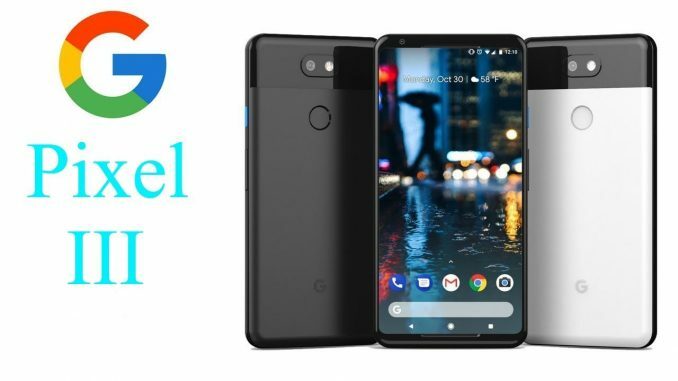 The pixels phones will consist of a latest version of Android that us Android pie. Expect it to be finely tuned to take advantage of pie’s new feature such as gesture controls. Wireless charging is also going to be featured in this year’s Pixel for the first time. This year’s smartphone is going to be featured with only one camera lens which later reports claim that it will be equipped with a 12.2-megapixel sensor. 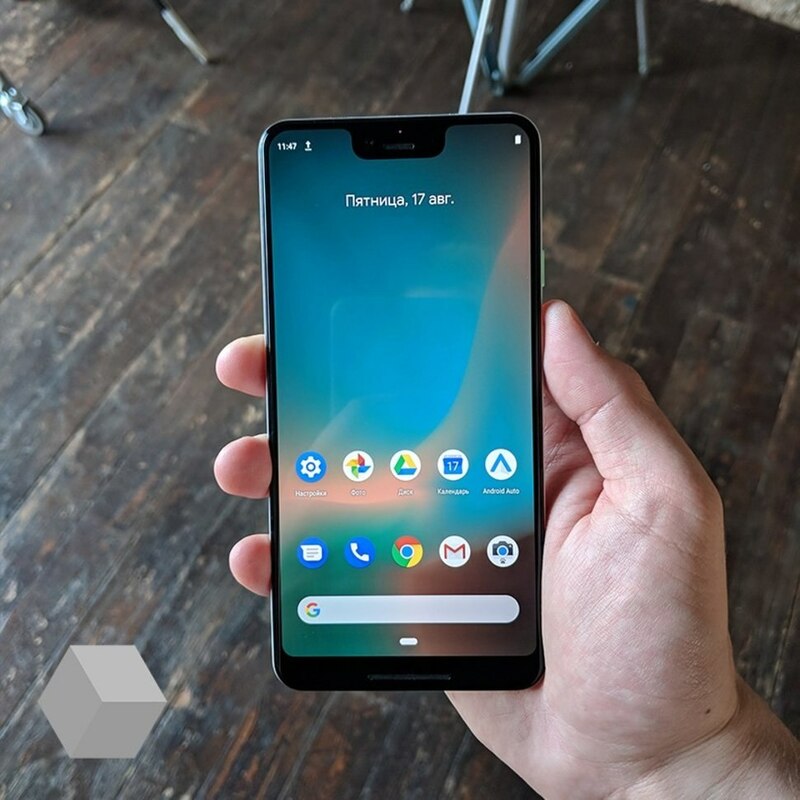 It may sound that it will offer worst picture resolution but frankly, the pixel 2 were both noteworthy for cameras. It is reported that pixel 3 will get Qualcomm Snapdragon 845 paired with 4GB of RAM. pixel 3XL will consist of 3430 mAh battery which is slightly down from 3520 mAH battery found in pixel 2.